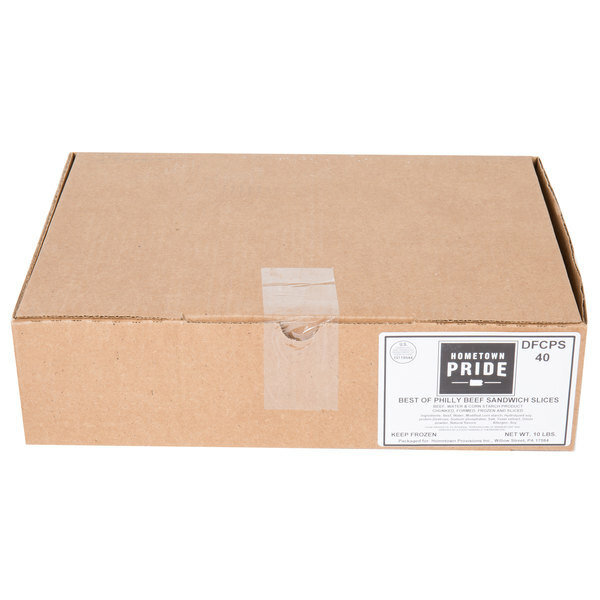 Add new and delicious flavors to your menu with these Hometown Pride 4 oz. 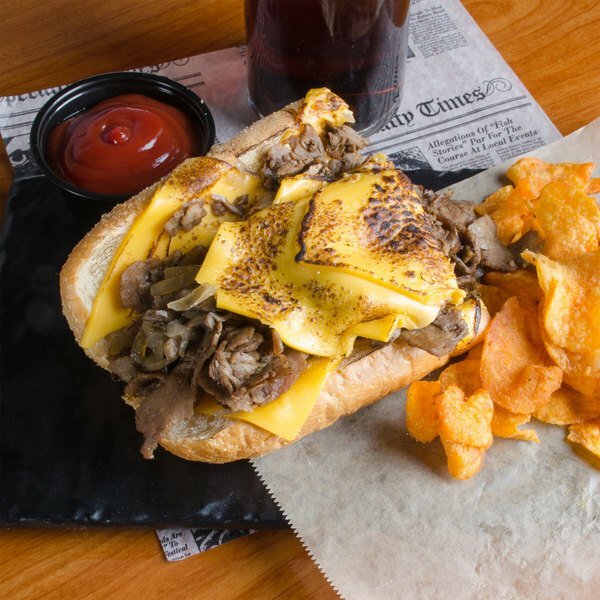 flat style chunked and formed choice beef sandwich slices. Formed in 4 oz. 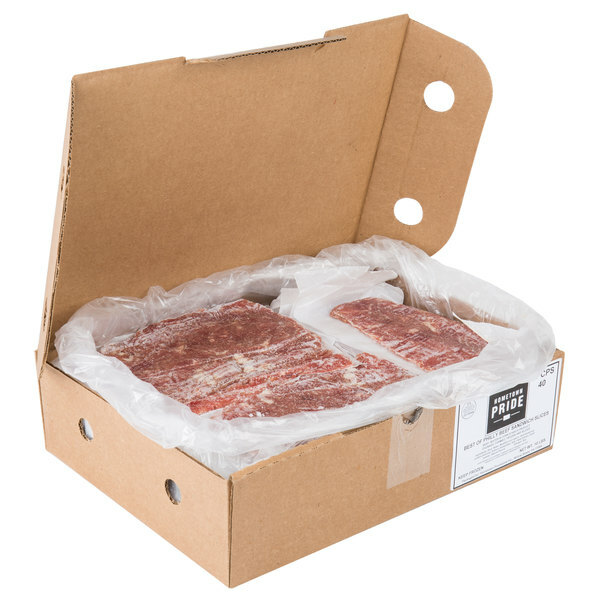 sized flat patties, these thin slices cook quickly to get your customers quality food fast. 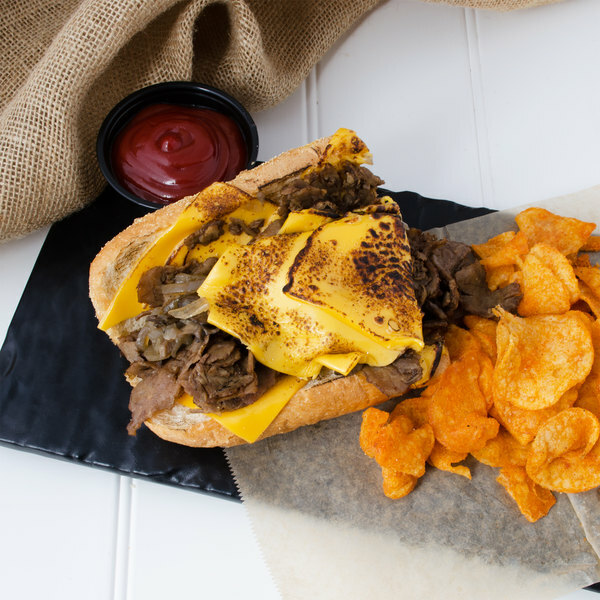 Use it to make classic Philadelphia cheesesteaks, or use it in your own recipes to make wraps or your own signature cheesesteaks. Ideally cooked on a flat-top grill, these sandwich slices will bring a versatile addition to your restaurant. These tender sandwich slices are made of choice beef to provide the best quality sandwiches your business needs. Keep these sandwich slices on hand to make sandwiches full of rich, savory flavors.